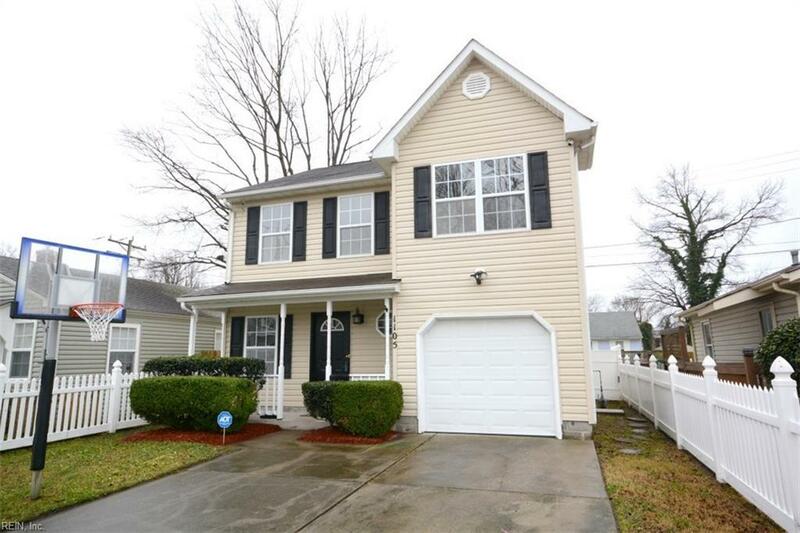 1105 Matthew Henson St, Norfolk, VA 23505 (#10242473) :: Abbitt Realty Co. Fantastic opportunity to own a newer home in the heart of Norfolk. 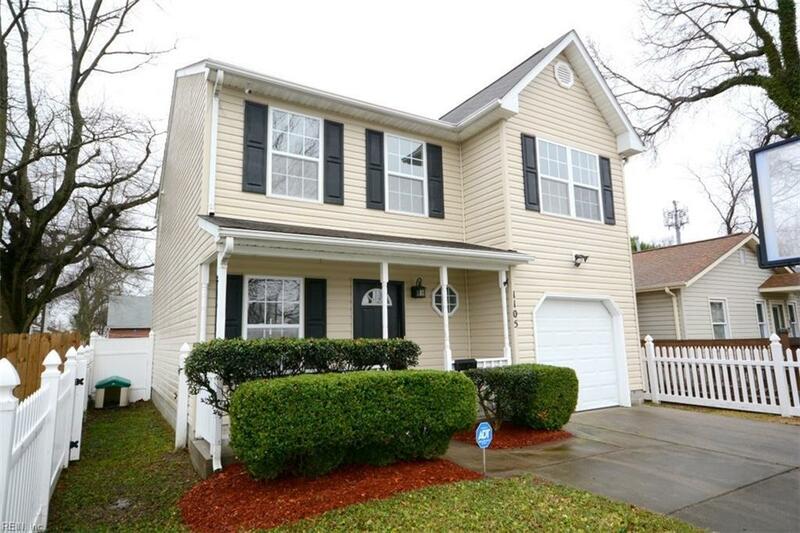 Spacious 3 bedroom 2.5 bath home with new paint and carpet. Laminate floor in family room, ceramic in kitchen. Large pantry. Low maintenance vinyl fencing around the perimeter of the home. Double vanity in master bath. Vinyl storage shed in back. One car attached garage. Save water when watering plants with downspout rain barrel combination. Deep freeze in garage will convey. 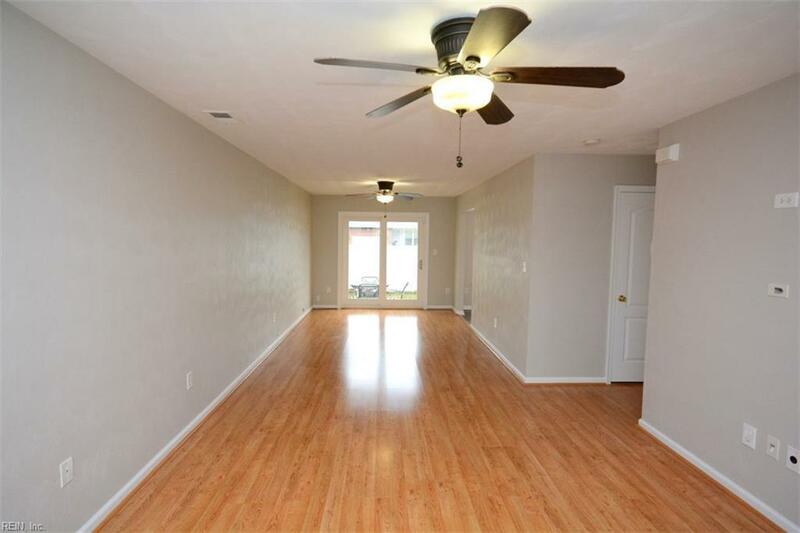 Where can you find an almost new home near Naval Station Norfolk and ODU priced in the low 200's? 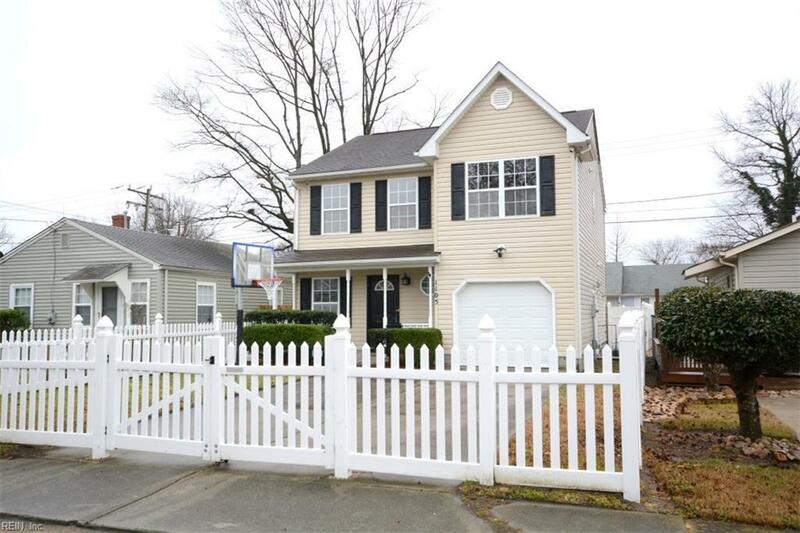 Schedule and appointment to see this home today!